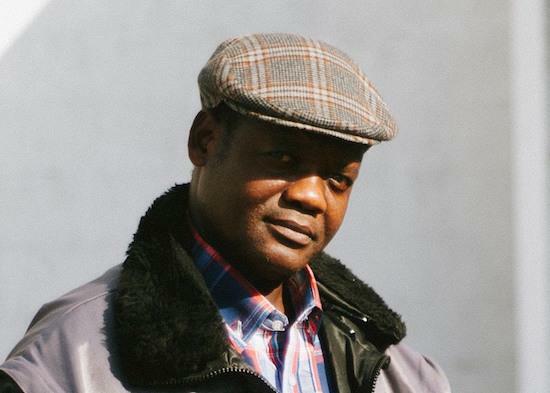 Augustin Mawangu Mingiedi who has been bandleader of Congo group Konono Nº1 since 2015, has died. He had been the group's bandleader since 2015 when his father, Mingiedi Mawangu, died. Continuing the family tradition, Augustin Mawangu Mingiedi's son will now take over frontman duties alongside original singer Menga Waku. Writing on Facebook, the group said: "Konono Nº1's proud and brave leader Augustin Mawangu Mingiedi has passed away yesterday. He'd been ill for several months. We are devastated. "But Konono N°1 are indestructible, and we've been continuing to work and perform. After Mingiedi and Augustin, the torch of lead likembe player has now been passed to the third generation, to Augustin's son Makonda, who is fronting the band with original singer Menga Waku."